Carol is dedicated to teaching musculoskeletal health to students and patients. She has been fortunate to have studied with many great teachers and practiced orthopaedic surgery in Canada, England and California. During her studies in Kinesiology, Medicine, and Orthopaedic Surgery, Carol was exposed to a wide variety of educational methods. This led her to pursue a Master’s degree in Education. She currently works as an Associate Professor and Course Director for musculoskeletal health at the University of Calgary Medical School. 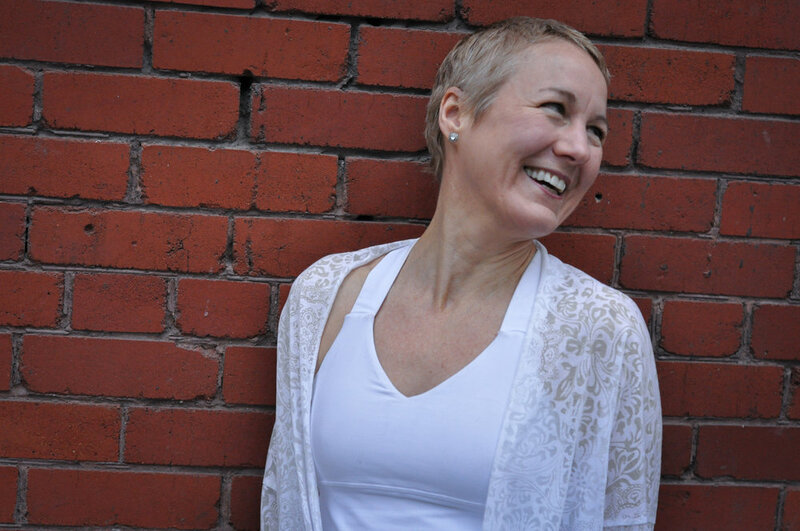 Her studies have been greatly enhanced recently through Yoga Teacher Training at the Yoga Passage with Tracy Mann, Lerrita Rubinoff, Tanis Fishman and all of the students studying with her.